Today’s Smash Direct was INCREDIBLE! I would say this was probably one of the biggest and juiciest Directs they’ve ever had in the series’ inception. 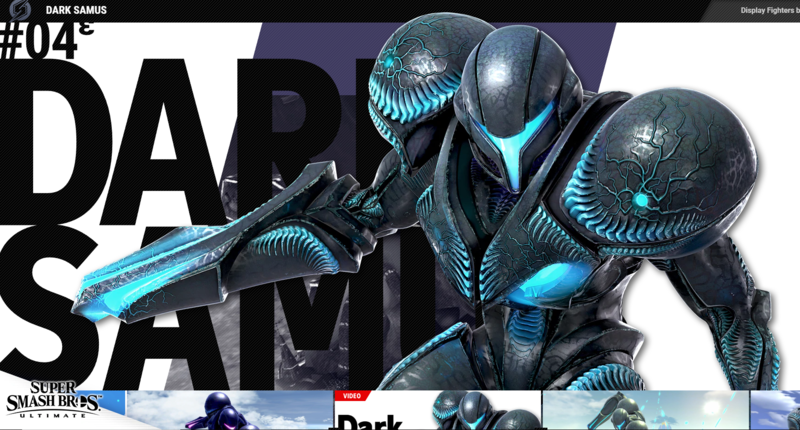 They’ve just announced a total of 5 new fighters, including…. 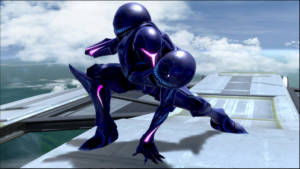 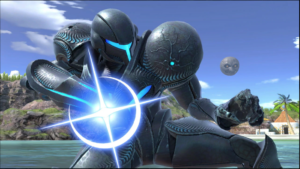 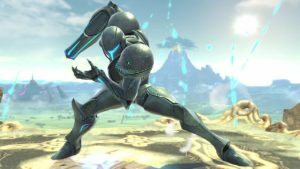 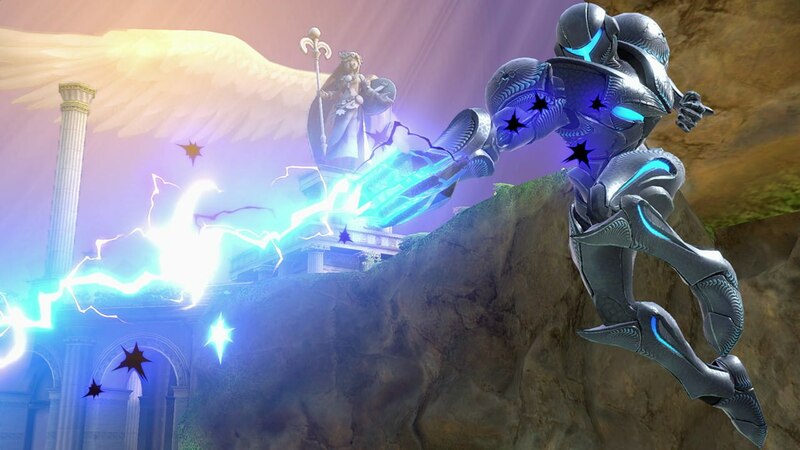 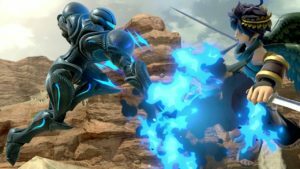 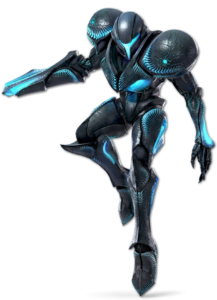 DUN DUN DUN DARK SAMUS!!!!!!!!!!!!! 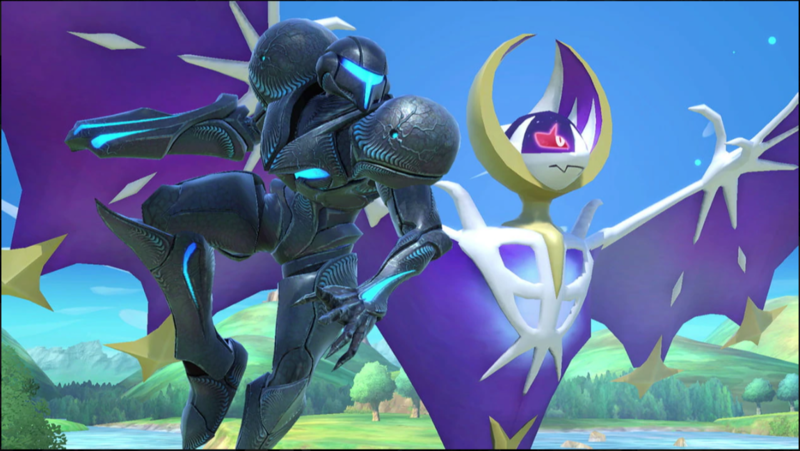 Not to mention tons of new assist trophies, items, stages and modes galore. Don’t miss this direct, it’s a doozy!